ASL Plumbing & Heating Engineers are a trusted, professional company with over ten years experience in the trade. We are based in Cheshire, covering all surrounding areas within a fifteen mile radius. "So happy i called ASL at random from internet to fit a new ideal boiler. Really professional engineer, great workmanship and a great price." "Richard was very helpful throughout replacing our boiler including contacting a specialist due to unforeseen issues. He explained what he was doing and was clear in his pricing. He got the job done in one day which was great. We would definitely use him again, very happy with his work." "We called Richard when our boiler broke down, he came round the very same day told us what it was and fixed it the very next day but he came across another problem while he was fixing the original problem, then came back to fix the other problem afew days later, absolutely fantastic work Rick, I would certainly recommend ASL to anyone. I will definitely use you again for any other issues we may have in the future." 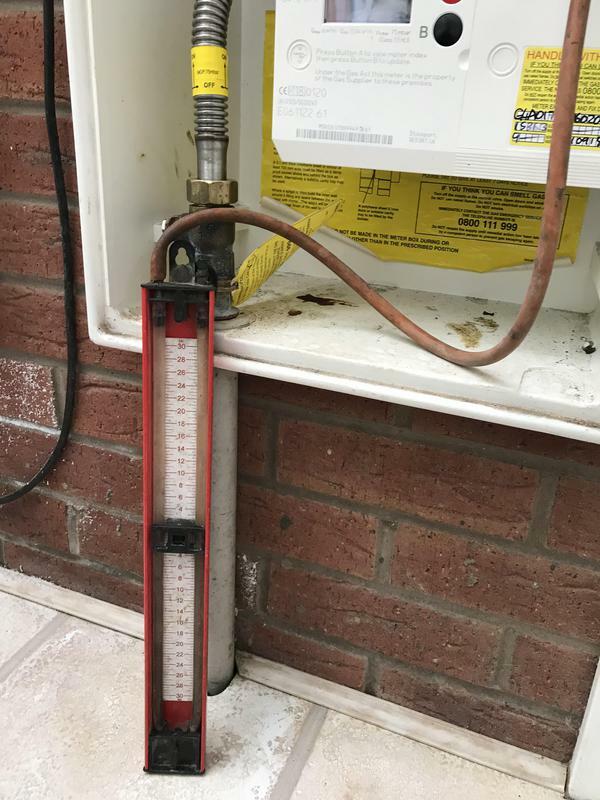 "Richard attended to complete a trace and repair job on a suspected Gas Leak. Richard gave great service and was very professional. I will recommend this company and Richard to anyone who needs gas or plumbing work. Excellent all round. Really pleased with his work"